Discussion in 'Event Questions' started by Atsalakotos, Mar 5, 2019. I know this is out of subject but i didnt know were i can find my answer.. So .. event with slide bars ..
My 1st Question is . I can complete all the bars ? My 2cond is . Ok i decide to play at the begining at inf4 but i decide to go to inf3 ..so what huppens ..
You can complete all the bars. You start with the first bar regardless of the difficulty. After finishing the first bar you will have unlocked 2nd bar.The bars are unlocked gradually. However, if you decide you only want to play on Inf 3, then you won't be able to complete the Inf4 bar. Your progress will stop at the end of the Inf3 bar. Yes, but as was pointed out, each bar needs you to do the next highest difficulty to get the rewards. Because of the entry cost for Normal/Painful is one pass, Excruciating/Fatal is two passes, Infernal I/II is three, Infernal III is four passes, and Infernal IV is four passes and Fragments of Infernal Passage, my recommendation is that you complete the first two bars on Painful, the third and fourth bars on Fatal, the fifth and sixth bars on Infernal II, the seventh bar on Infernal III, and the eighth bar on Infernal IV. That conserves realm frags and Fragments of infernal Passage. Once you finish all the progress bars, you can pick the difficulty you want to do based on the rewards you want from the chests/bosses. Atsalakotos, VoulaAek1 and Zoltan like this. Why don't search on forum before posting questions? the question is how many realm frags needs to complete all the bars? if you do the event in the way @Baragain said:"my recommendation is that you complete the first two bars on Painful, the third and fourth bars on Fatal, the fifth and sixth bars on Infernal II, the seventh bar on Infernal III, and the eighth bar on Infernal IV. That conserves realm frags and Fragments of infernal Passage. ", you need 3750 realm fragments and 1820 frags of inf passage (as @Marsicanus posted in the italian forum). I've got 190 passes remaining. Anyone got a rough estimate how many passes are going to be needed? 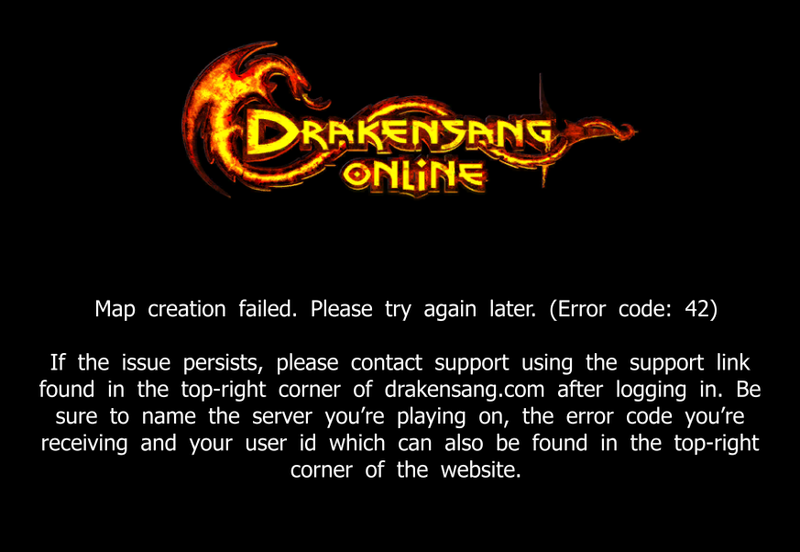 Not the first time this happening (retry to death), just note it would be very sad if we're loosing lair entries. (slow nap loading). Wat is apening whit this event? no body parts no parts at all and every tyme i enter whit my party in the secret lair a part of the map is loked by a guardian no mater the mode we enter? And? Whats wrong with that? Go read the R214 Patch Notes... Half way down. He has only informed the other player. Clicked "Reply" on the wrong post.